Unsere Freunde von Stone House On Fire (BRA) spielen ihre Europatour und stellen ihre neuste Scheibe „Neverending Cycle“ vor. Dabei machen sie auch einen Zwischenstopp in Schwerin. Feinster Stoner from Brazil. Stone House on Fire is influenced by the desert sounds and the 70's lysergic vibe, combining heavy tones, powerful riffs that go from fast to psychedelic, lots of octaved fuzz and beautiful melodies, creating an unique sound, ready to blow some ears. Also, the energetic and daring live performances create unpredictable, explosive and mind blowing experiences. 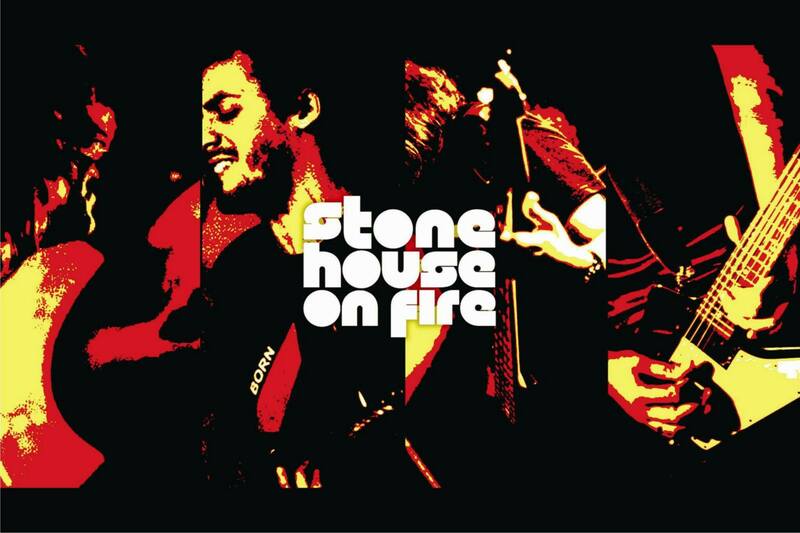 Stone House on Fire é uma banda influenciada pelos sons do deserto e pela lisergia setentista, criando uma sonoridade ímpar, propícia para desruptar ouvidos. Lançou em agosto de 2012 sua primeira demo chamada "Taped Sessions", gravado ao vivo e lançado de forma independente em fita K7.